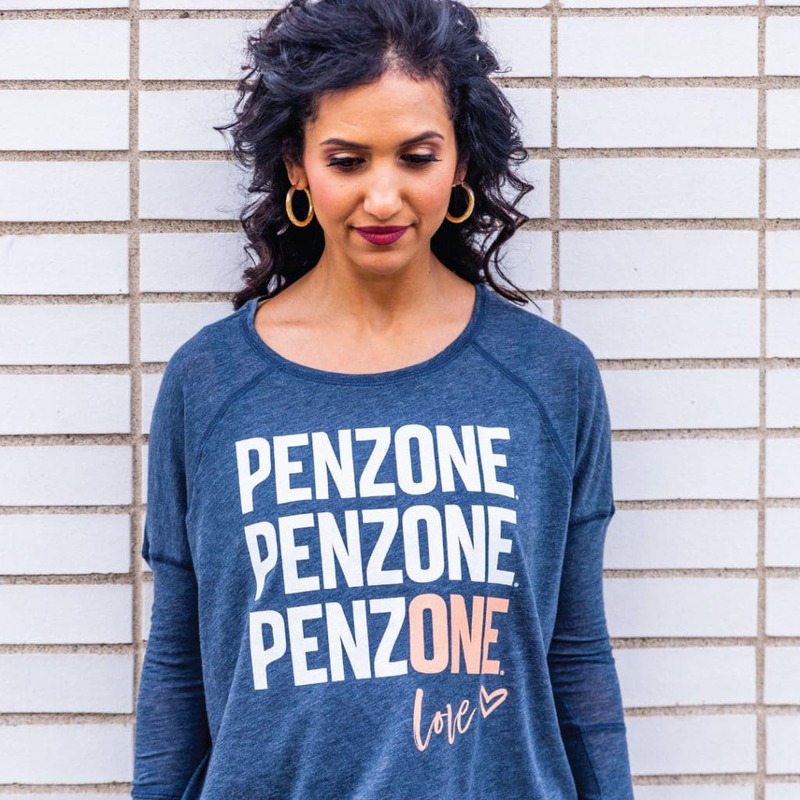 Our Spring//Summer collection of PENZONE merch is fresh, fun + functional. These made to wear options are the perfect throw-on piece for errands around town, travel to the gym, or lounging with friends. 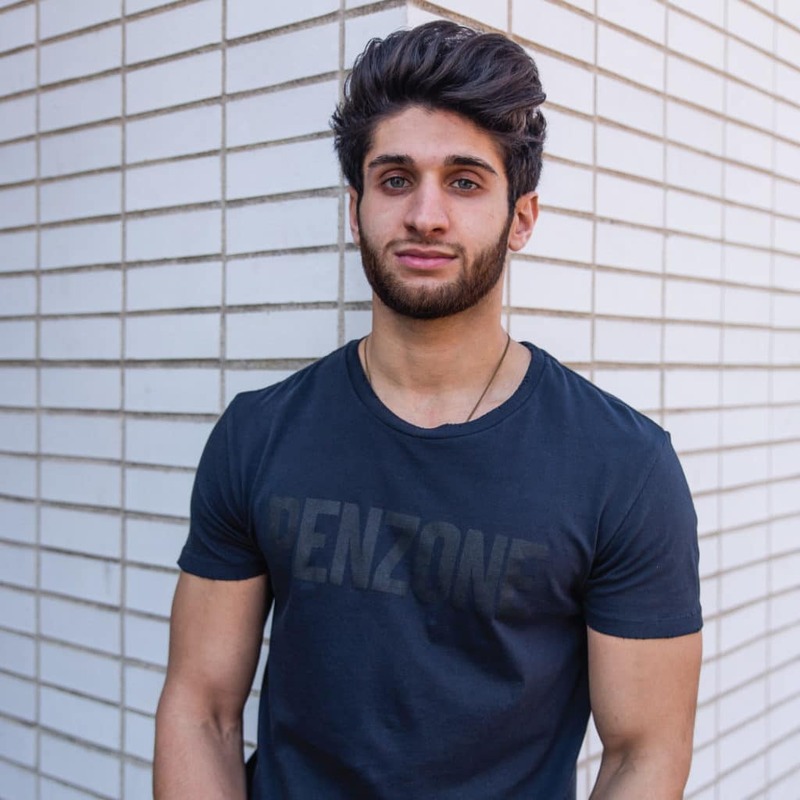 Read on to see how you can rep the PENZONE brand this Spring + Summer. 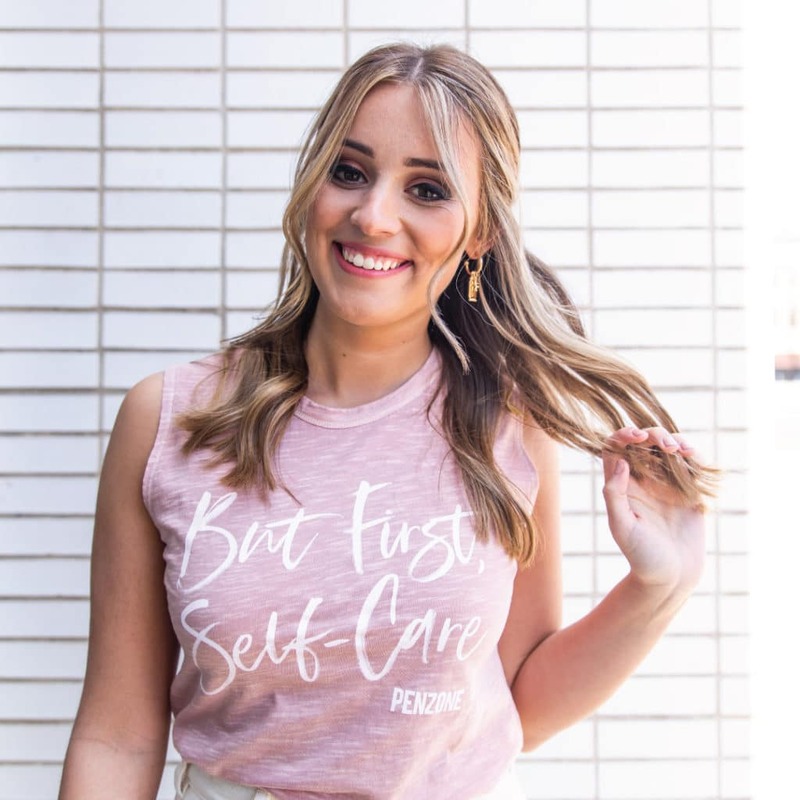 The must-have muscle tank from last season is back with a new design that speaks to our focus on self-care. This style has the broken-in charm of that men’s tank you DIY’ed back in the day, but with a loose and flowy fit perfected for your shape. This long-sleeved raglan tunic keeps you casual yet polished in its relaxed silhouette, elegant drape and vintage-soft eco-friendly fabric. “One love” symbolizes the unity that we have as a team and the inclusion we have for all of our uniquely beautiful team members and guests. Our Heritage Tee features subtle distressing along the neckline and sleeve hem for a truly vintage look. It’s reminiscent of that favorite tee that’s been washed a million times and fits just right – except this one is brand new! Enjoy your favorite hot or cold beverages in style. This haute little hydration vessel is made of single wall glass with a protective removable silicone sleeve that provides a better grip. It holds 18oz and features a unique twist-on threaded bamboo lid. Oh, you fancy, huh? TRUTH. We DO think better wearing lipstick! This classic, angled pouch has a wide, zippered closure and a sizeable gusset. Hold everything from makeup to tech accessories – and of course, lipstick! 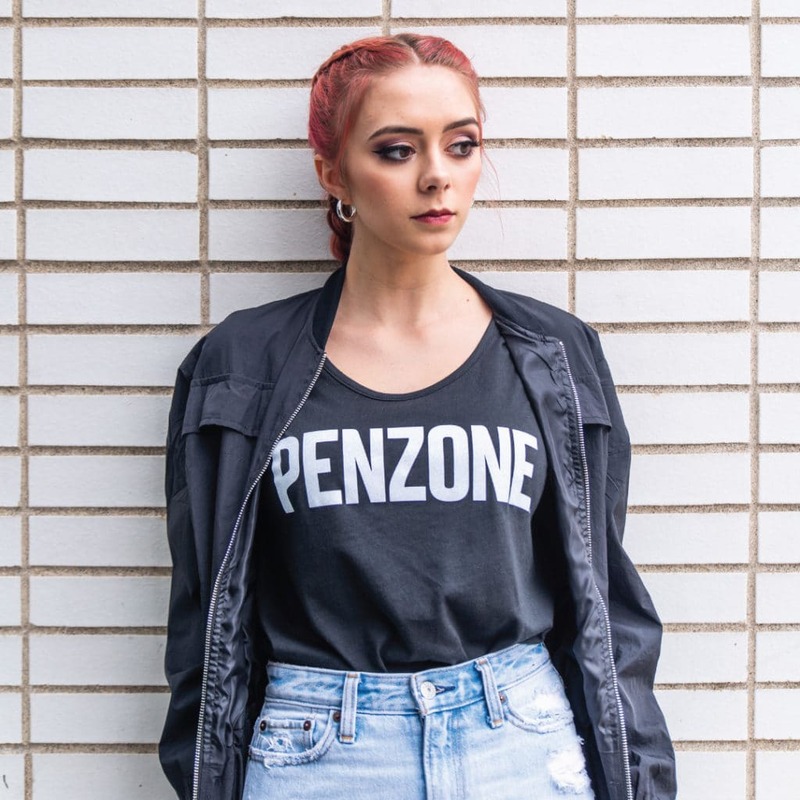 Find our SS19 PENZONE branded merch at all PENZONE Salon locations. Apparel options will be available starting the week of April 15th at Dublin, Gahanna/New Albany, Polaris and Short North. 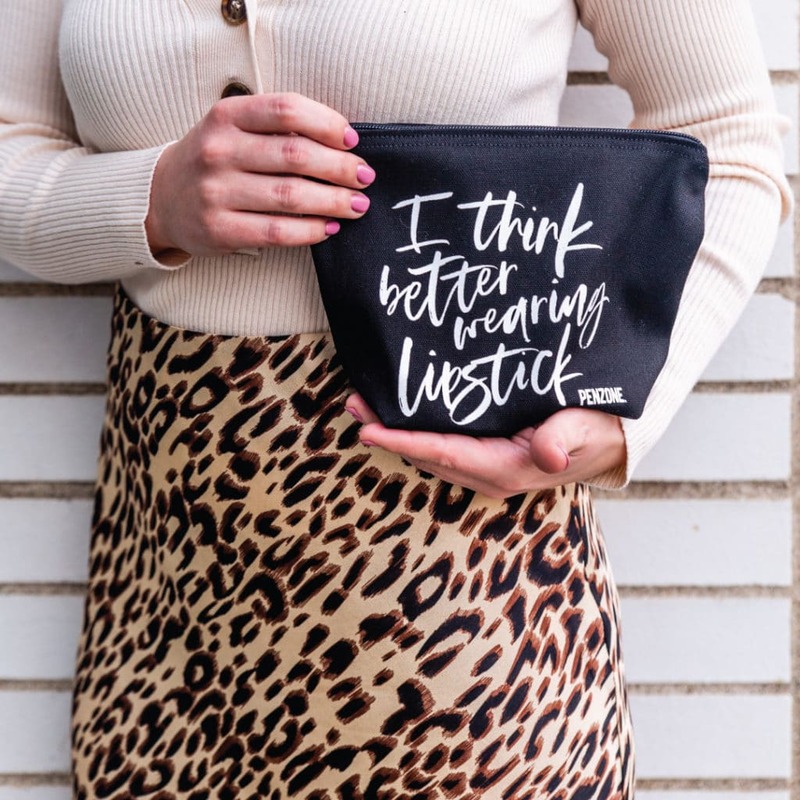 Branded accessories are available at our German Village and Upper Arlington salons.